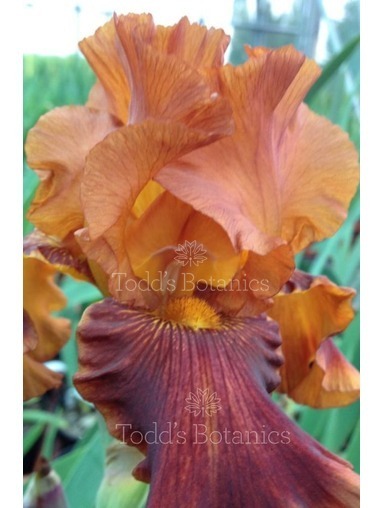 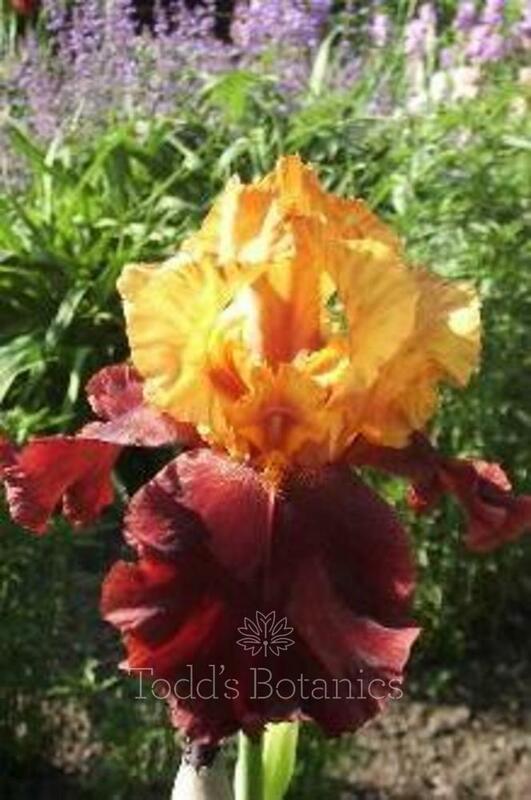 A superb Iris on very tall stems, the flowers are a contrasting rich velvet mahogany on the falls and iron coloured ruffled standards. 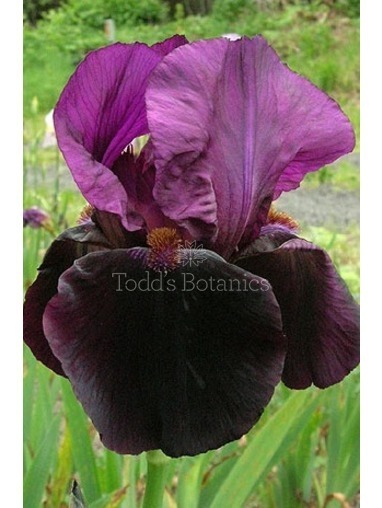 Tom Stuart-Smith used this Iris in his 'best in show garden' at Chelsea 2006 to great acclaim, making Iris 'Supreme Sultan' very popular. 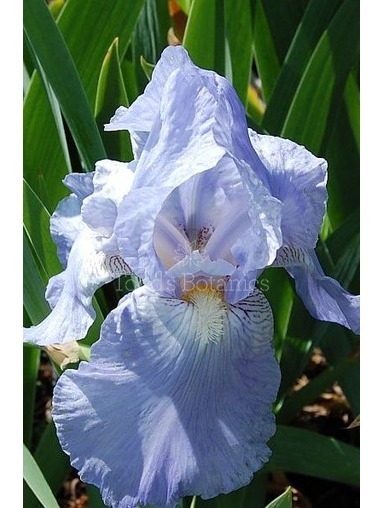 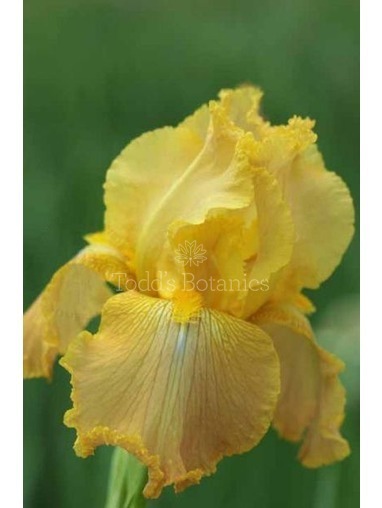 This iris looks wonderful with a rich tapestry of deep purples, blue and greens. 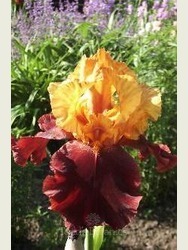 Height 1M.